Exploring the alignment between career needs, employability expectations, and related motivations. An article in The Xpat Journal about CareerChats unveils the most important questions: What is it that employers look for in a candidate? What do students expect from their university? And so much more. Employability seems to be receiving increasing attention lately in the world of Higher Education. And for a good reason! Students call for it, employers look for it and Higher Education Institutions are expected to provide it. But the quest for employability can become tricky when a clear definition is missing and expectations seem to vary. This first edition of CP Magazine focuses on exploring the concept of employability within Higher Education in order to identify potential ‘hitches’ and solutions and open the way for a common approach to employability. 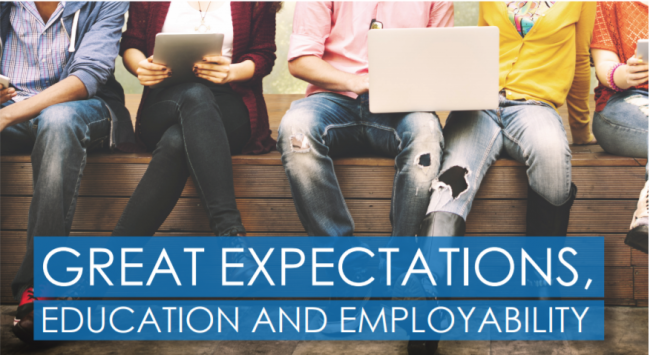 Through the following pages, we will find out more about (mis)match in expectations when it comes to employability, insightful research results, and resources and last but not least, the concept of employability through the lens of gamification. 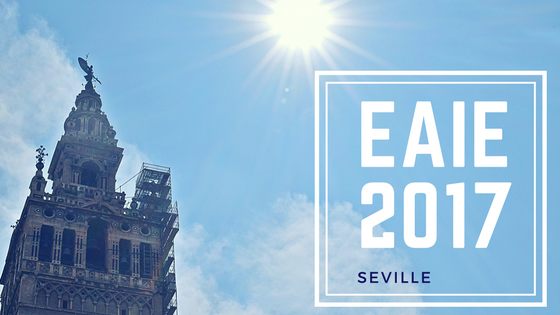 This year, the biggest conference in Europe for international educators, the EAIE, took place in Seville and hosted as many as 6000 delegates from 95 countries! It was, without doubt, a week full of thought-provoking sessions, wonderful encounters, great meetings and inspiration for our sector.Seville and EAIE, ¡nos gusta! Curious to know what we’ve been doing? Read here! In this winter edition of Vista Magazine Nannette Ripmeester and Sevi Christoforou explore the mismatch between international study experiences and employability expectations. Is employability the holy grail? Read on and find out! 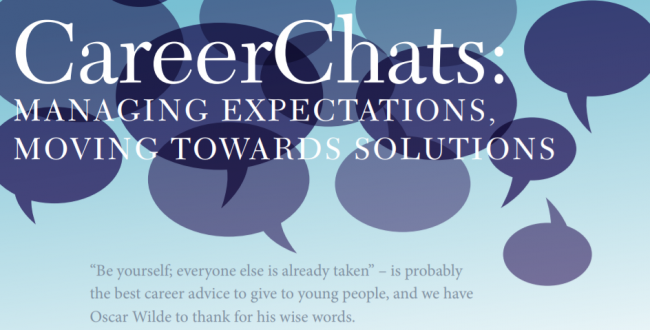 In this article, Nannette Ripmeester is giving you a preview of our brand new project CareerChats, which aligns the bridge between international students, global employers and higher education professionals. The full article is published in the first official edition of CP Magazine! 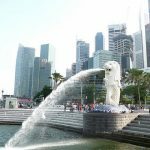 CareerProfessor is mentioned in NAFSA’s magazine ‘International Educator’ as an example of helping students connect international experience and future careers in a useful article by Charlotte West about leveraging study abroad experiences. What’s it like inside of CareerProfessor.works? This video is a unique chance to see the registered user journey. What can CareerProfessor.works do for Your higher education institution? This video shows that it’s an employability package-deal unmatched by anything else! Nannette Ripmeester and Sara Custer talking about gamification of careers advice and how the CareerProfessor.works app can support students’ employability at Student of the Future conferece. 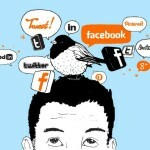 Internships are becoming a more popular way to get ones foot in the company door. In response to this shift, internship information is now added to every country on CareerProfessor.works for our client universities and their students! CareerProfessor.works app is mentioned as an answer to a growing demand for higher education career apps in Expertise in Labour Mobility blog post “Career Apps: From High School to University & Beyond”. 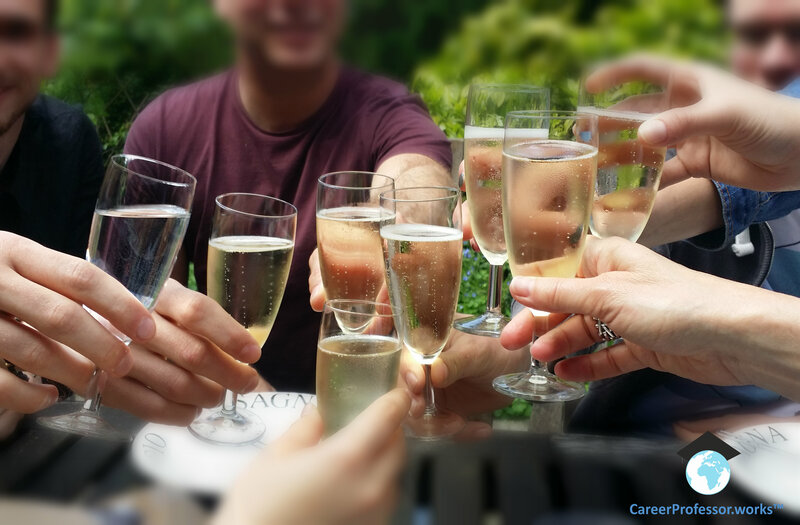 CareerProfessor celebrates the signing of the first 3-year-contract! Which university is next? CareerProfessor blog post “Your Personality Influences Your Potential for Making Money” features in M.Orter’s Master thesis! The recording of the 2nd CareerProfessor webinar in “Happy 2016” series is available online: How does study abroad boost your employability? The employer perspective. The recording of the 1st CareerProfessor webinar in “Happy 2016” series is available online: How to make the most of study abroad? The university perspective. The best moments of 2nd CareerProfessor Challenge: Global Experts on Jan 20, 2016. CareerProfessor added Indonesia as its 33rd country-specific career information page! Contact us to find out more! CareerProfessor.works launched to selected group of students and alumni at Università Cattolica! Watch CareerProfessor webinar “Employability is the New Black”.